The Franklin Electric Control Box is one of the many great products Mather Pump Service sells and installs. 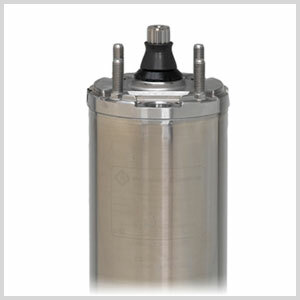 Control boxes are an integral part of a submersible motor power system no matter what application or industry it is being used for. When you call Mather Pump Service, you can be assured that we will assist you finding the right control box for your needs. 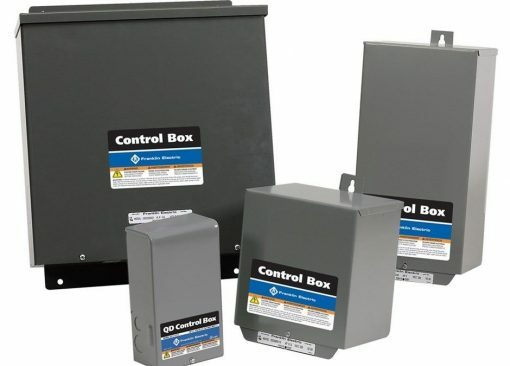 We proudly offer Franklin Electric Control Boxes, which are heavy duty, user friendly control boxes that have successfully served our customers time and time again. We know Franklin Electric’s products to be great products that our customers are happy with. Franklin Electric is a global leader in the development, manufacturing, and innovation of controls and other products. 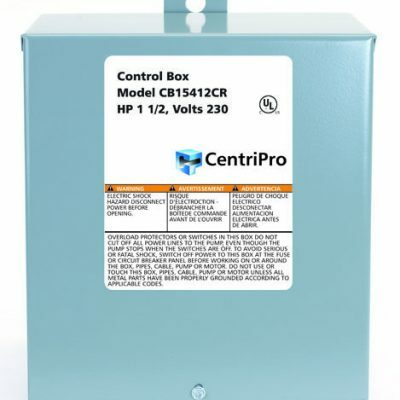 Whether you need a control box for commercial, municipal, agricultural, or other use, these control boxes are a great choice. Their quality, innovation, and reliability is one of the many reasons why we feel confident in providing our customers with such a great product. We offer a variety of models including standard and deluxe models. 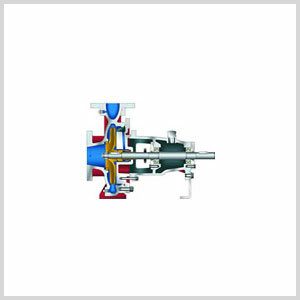 For over 60 years Mather Pump Service has offered unparalleled service from our customer’s first inquiry all the way through installation, and any questions that may arise afterward. For questions or to order, feel free to call us and let our professional and friendly staff assist you!